Shortly before the garage trend of the late 1990s, the UK’s vice was house (acid house, deep house…you name it the UK loved it). 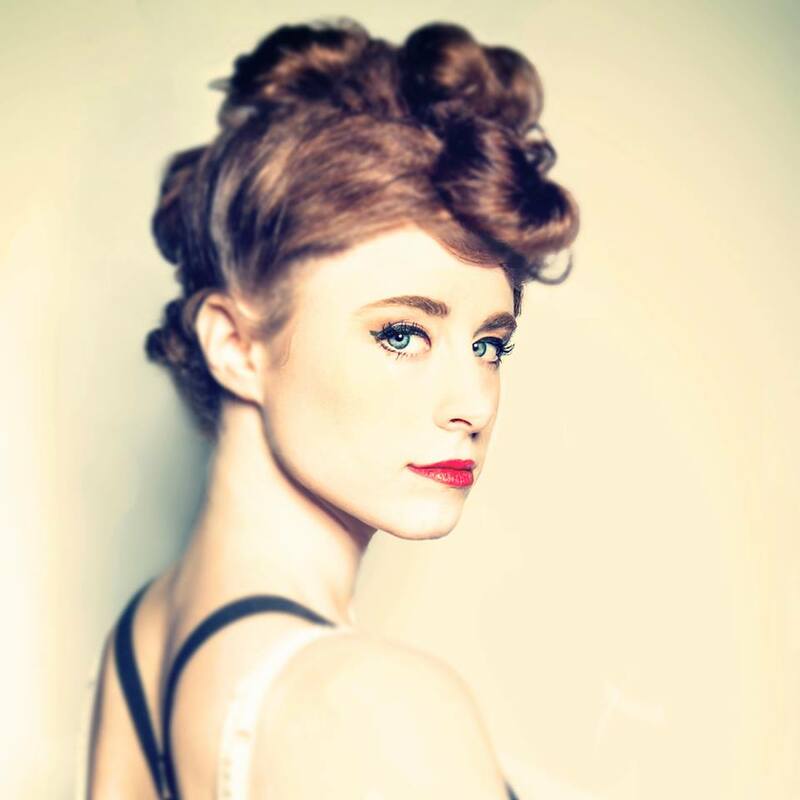 Kiesza is bringing it back with new track ‘Hideaway’ and not surprisingly Annie Mac is a fan. Originally from Calgary, but now based in NYC, the 25-year old started as a ballerina in her teens before joining the Canadian Navy. Training to be a sniper, she made the dramatic switch to music. The awesome video for ‘Hideaway’ is filmed in one take and features some of her best dance moves. The song is the title track to her forthcoming EP which is set for release on March 24 via Lokal Legend.